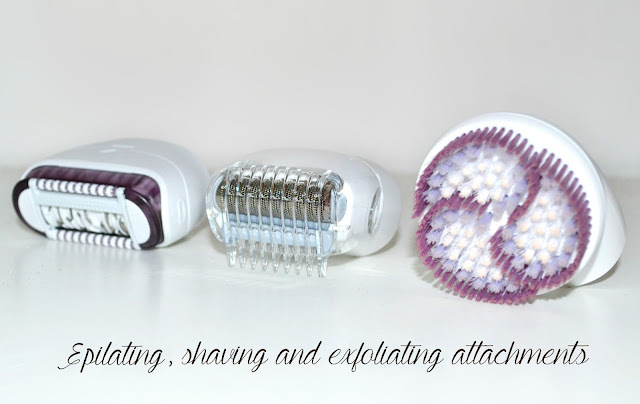 Brauns multi purpose epilators/ shavers/ exfoliators are some of the best beauty gadgets I’ve ever tried, I’ve spoken about a couple of variations on here over the past few months and use the ones I have pretty much daily. So when I discovered a newer device had been added to the line up- the Silk Epil 9 I was keen to give it a go- anything that can provide smooth skin with long lasting results (especially at this time of year) can never be a bad thing right?! I own the predecessor, the Silk Epil 7 and love the thing so much I can’t imagine not having it in my routine now, so couldn’t wait to find out how the newer model compared. If you’re new to the Braun Silk Epil devices, you get the base product along with different heads for different functions; this comes with an epilator attachment, a shaving attachment and an exfoliating brush attachment which work together give you the smoothest skin possible. Sounds like the perfect summer beauty gadget to me! First things first, epilation hurts. There's no tiptoing around this fact- it's not a hair removal method for the faint of heart as having hair ripped out at the root is painful! But if you can just push through it you'll find it becomes more bearable over time plus the results are incredible. Unlike other hair removal methods (such as razors and shaving creams) epilation lasts for up to six whole weeks. This attachment is able to remove even the finest and shortest hairs from the root meaning you don't have to wait until that gross 'my legs feel like sandpaper' stage in order to use it again. 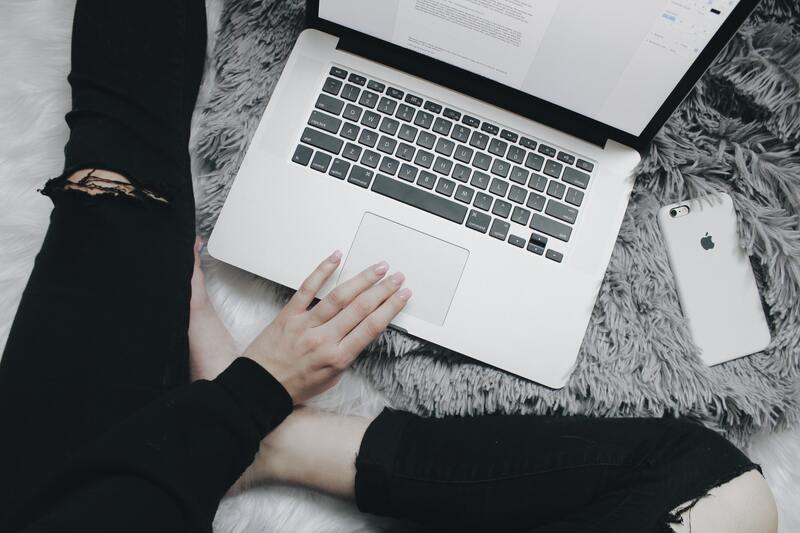 Studies have shown that ongoing epilation reduces the amount of hair re-growth, making them lighter, softer and finer with a semi-permanent effect- so it's definitely worth the initial pain especially as you're getting results over time as well as immediate smoothness. 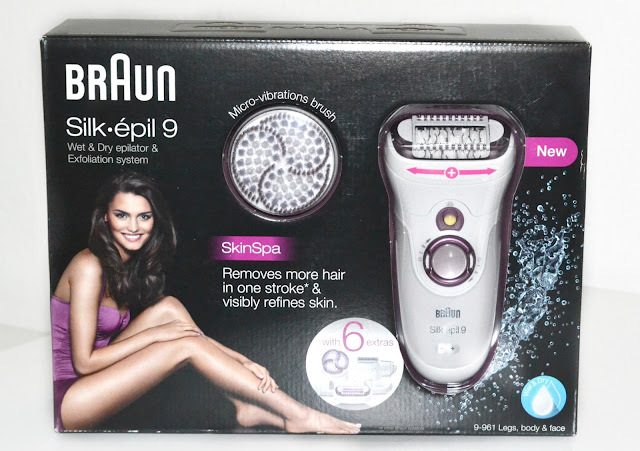 The epilator is suitable for both face and body, and as the head on this model is quite a bit bigger than previous designs it means you can get the job done a lot quicker and removes more hair per stroke. I've never been much of a fan of electric shavers and prefer to use a regular razor in the shower, however this one is actually really good and doesn't leave roughness unlike other electric shavers I've tried in the past have. Unlike the other two attachments the shaver can't be used in the bath as it isn't waterproof, but it's a nice addition to the kit. If you're having the kind of day where you can't be doing with the pain of epilation, you can quickly whip over with this and still be left feeling really smooth. This is my favourite attachment, I use the exfoliating brush on this all the time even if I haven't been epilating. Braun states that this is included to keep skin smooth and prevent ingrown hairs, I can't say I've ever had a problem with ingrown hairs but this leaves the skin feeling SO smooth and clean. It's extremely powerful and a little too rough to use on the face, but is an amazing body exfoliating brush and I think that just this attachment justifies the price of the entire kit. With more than three thousand micro-vibrations per minute, it exfoliates skin four times more effectively than a manual treatment alone; rather than splash out on expensive exfoliating scrubs (that always get used up quickly) this will last for years and does an even better job. I especially like this for exfoliating my legs, and find that moisturiser sinks in better after using it too. All in all I love this and couldn't imagine not having one of these multi use brushes in my routine now, my skin has never felt better! They last ages between charges, are so effective and you're getting three separate tools (which work in harmony together) without having to buy three different products. If you're on the fence about investing in something like this I can genuinely say they're worth the money, while they're great for all year round they're ideal for summer and would be the perfect gadget to take on holiday with you as even with all of the pieces it's nice and compact. Have you tried any of these multi purpose beauty gadgets from Braun? I've always wanted to get an Epilator! I used my friends one on my arm and was pretty put off, but since I now wax, I think I could deal with the pain! I like the fact this one has different attachments, especially the exfoliating brush- it looks interesting! Love this. I have an older model and it's one of my fav beauty gadgets.